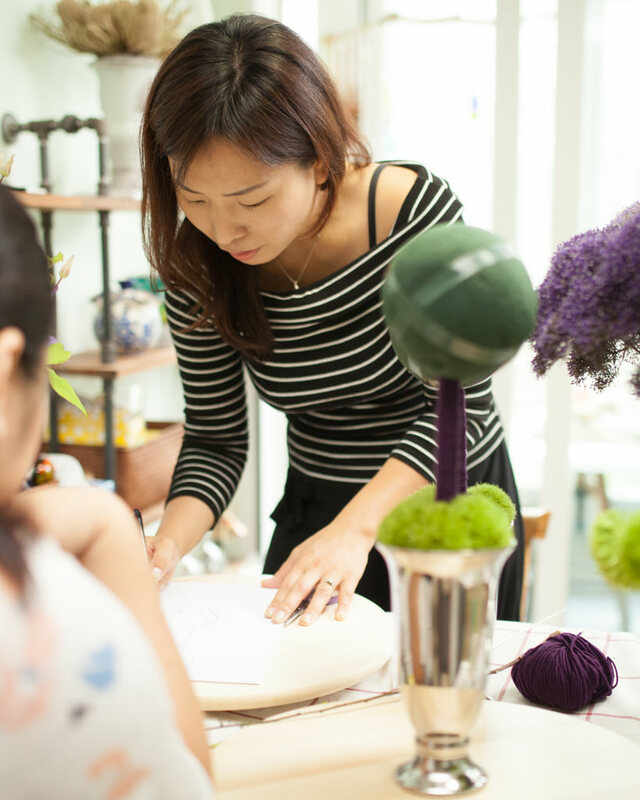 Looking for flower classes in Seoul? 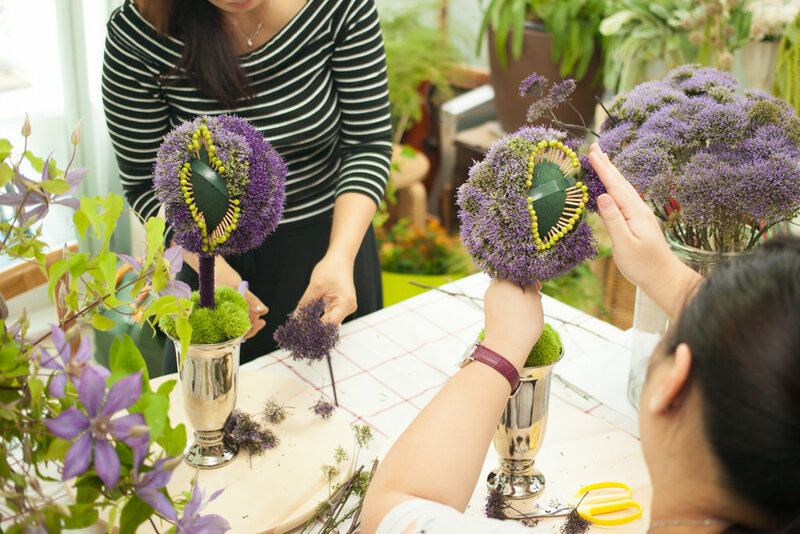 You’ve come to the right place to level up your floral design skills. Petal Palette caters classes to everyones’ needs whether you’re a traveler just looking to try something new or a pro living here in Seoul . 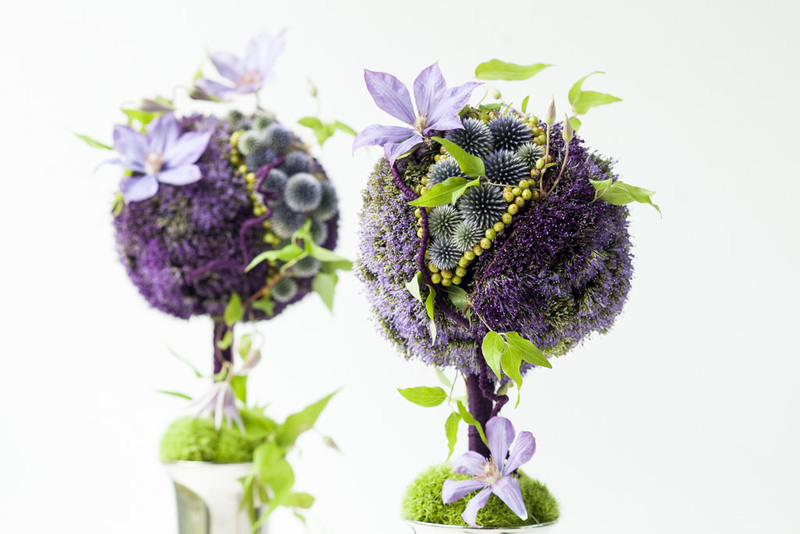 Description This is a floral design course for beginners where you will learn about the common tools, materials and techniques for creating modern floral arrangements. 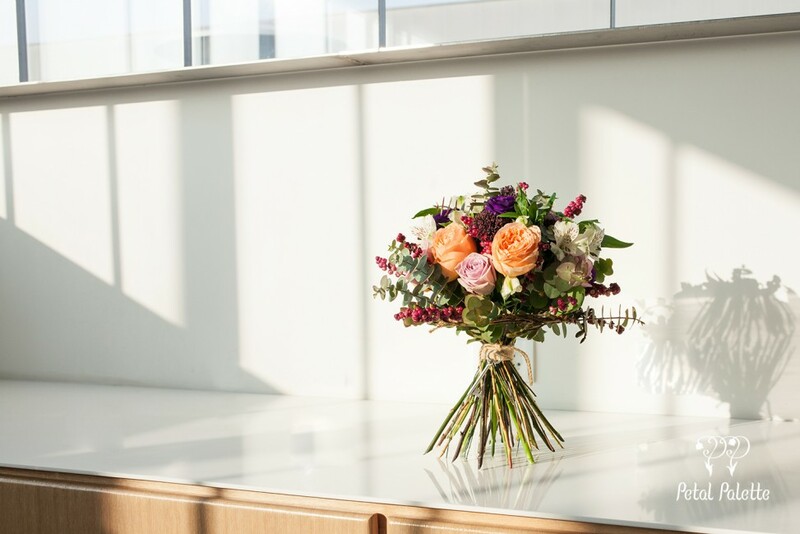 My goal as your teacher is to create a fun and comfortable learning environment where you can follow along easily, ask questions and enjoy the beauty and relaxation that comes from working with flowers. Classes are limited to four students for this reason. Registration Sign up using the form at the bottom of this page. Majoring in art and design, Clair spent her first 10 years after graduation as a graphic designer. For the last 10 years she has been applying here keen sense of color and composition to her floral business. Clair is fluent in both English and Korean. When you study with PetalPalette, you always get the highest quality flowers, required theory and hands on training needed to create unique, timeless designs. Have a look at the range of classes offered below. Choose the ones that fit your needs and schedule. If you want to learn something you don’t see offered or the times don’t fit feel free to contact us with your request and we will try out best to accommodate you. 8. Drink, snack, mingle and get ready for your next lesson!